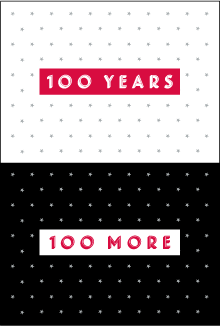 Join us for a party not to be missed as we celebrate 100 years at Mystic Museum of Art! Gala tickets are $100 each (for full evening event from 6:00 – 11:00PM). Tickets must be purchased in advance and will not be available at the door. Creative cocktail attire encouraged. Come for desserts and dancing only for a special ticket price of $25. For more details call 860.536.7601.